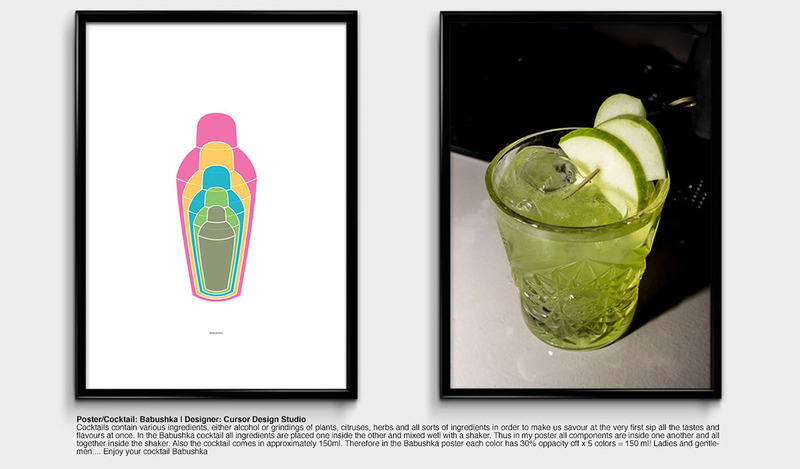 Shakink is a design project/ exhibition combining graphic design and cocktails! 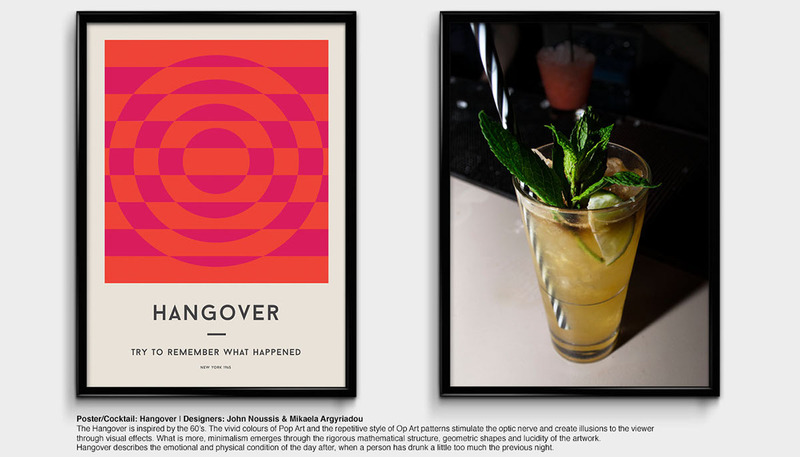 Twenty Greek creative agencies and freelancers designed their own posters from which metamatic:taf’s bartenders draw inspiration and created twenty different cocktails. 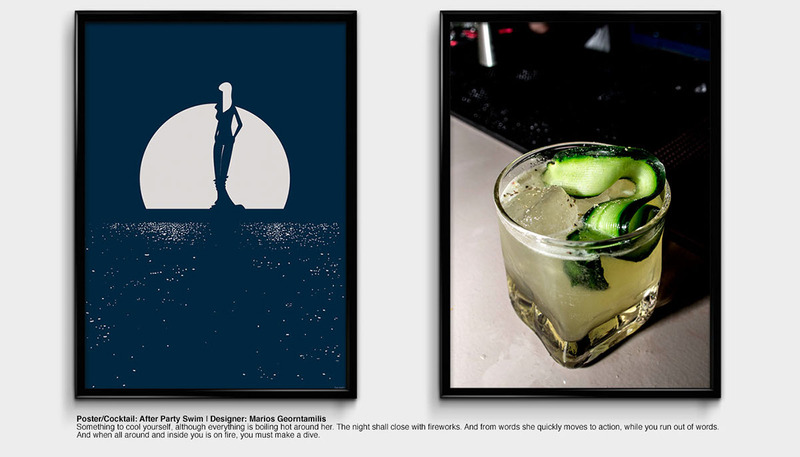 Poster and cocktail share the same name and character. On event's opening Silk Bastards printed t-shirt with patterns especially created for INK Project.Exhibition. 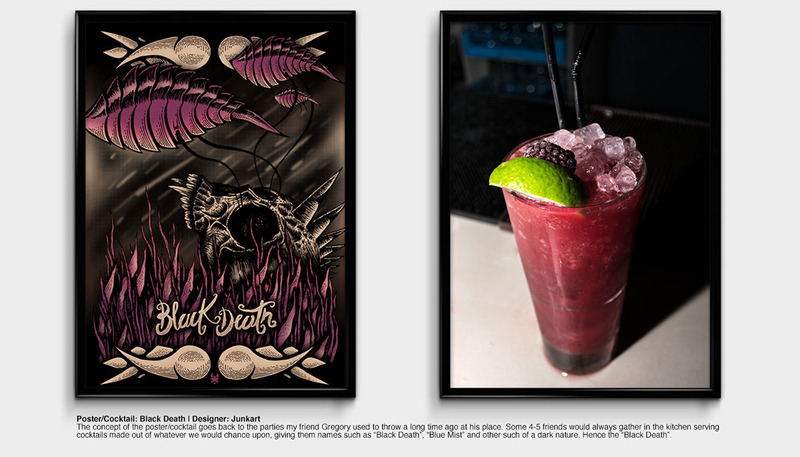 Moreover, myfashionfruit and Luv&Roll | One love Tattoo Studio transfered their creations in two specially rearranged rooms, where people had the opportunity to see their goodies! 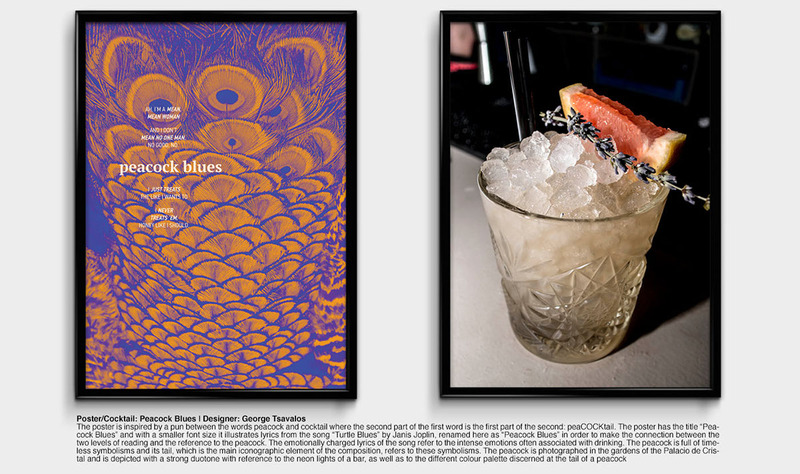 The event's atmosphere was Blues Rock. 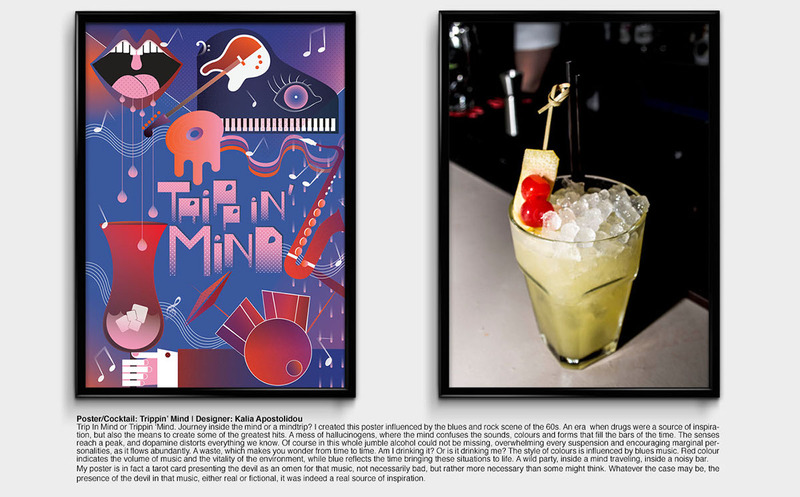 The brief for each designer was to create a poster based on the following keywords and name their poster and cocktail. 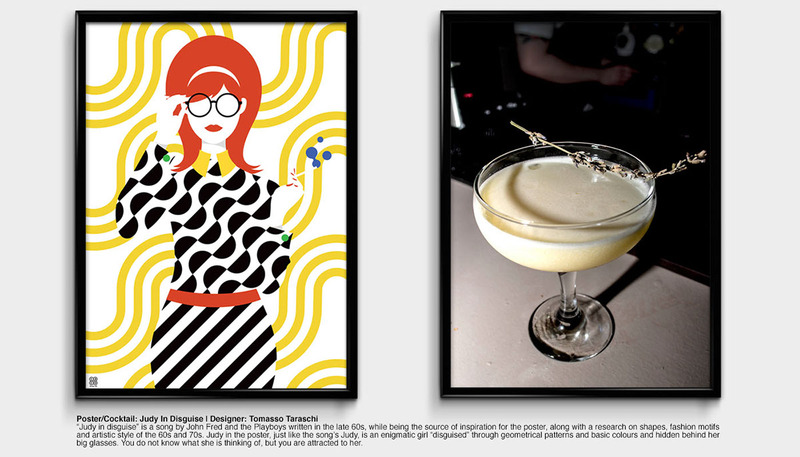 People at the exhibition were watching the twenty posters and had to choose which cocktail they'll drink based on their favorite poster. 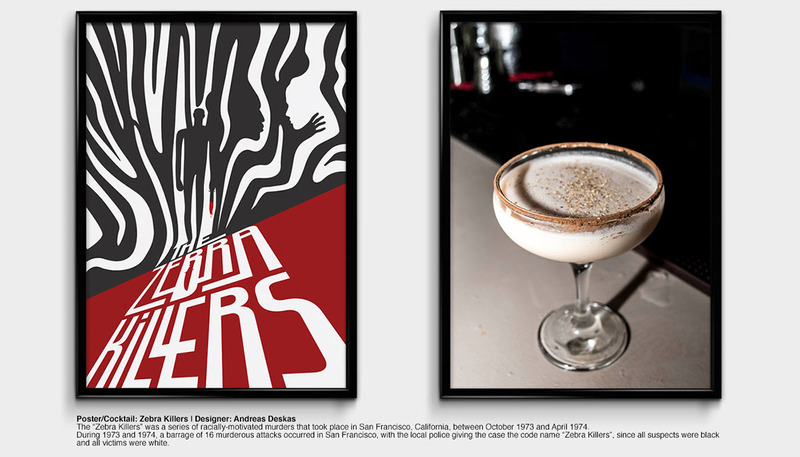 It was a pleasant experiment on how graphic design can be combined with alcohol. 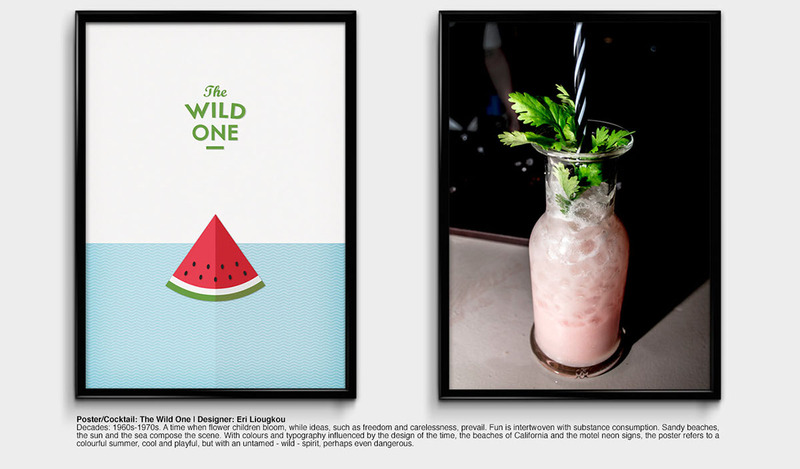 A menu was created especially for the Shakink Project in which people can see both posters and cocktails and order their drink. 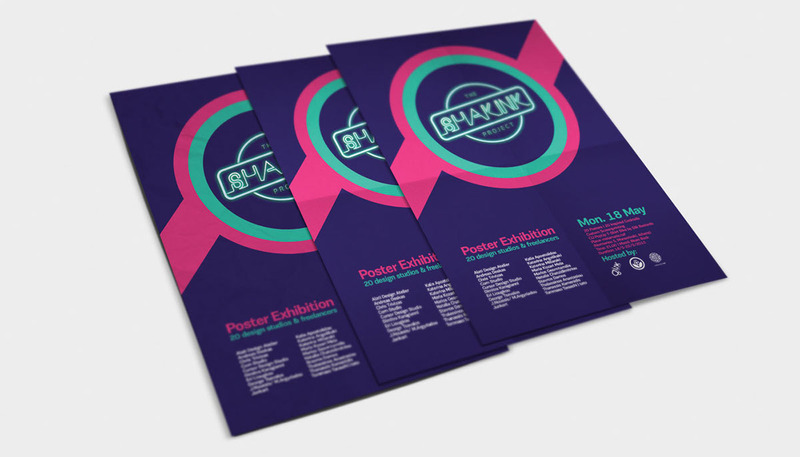 For the Shakink project, an animated video was created to promote the event. Also, we recorded a video-documentary in which you can watch shots from the big opening! The Shakink Project took part in Athens, Greece on May 18th.